Which Author Are You Most Like? Welcome to Hasty Book List, where I document and review the books I read. Hope you have a nice stay! Author I draw inspiration from: Alice Munro, because her female characters are always complex, and never saints. Join over 500 subscribers when you sign up with your email address to receive news, updates, and exclusive giveaways from Hasty Book List. Favorite place to read a book: By the ocean. 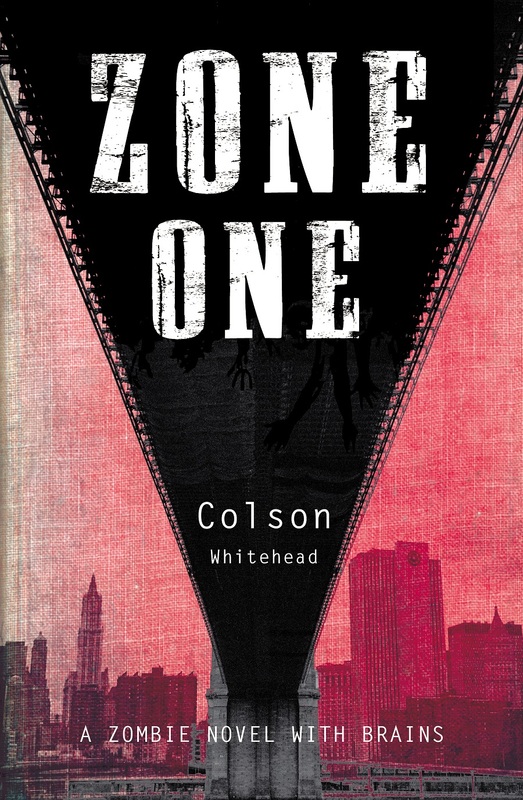 Book character I’d like to be stuck in an elevator with: Mark Spitz from Colson Whitehead's novel Zone One, so I can get some solid tips on preparing for the Zombie apocalypse. The moment I knew I wanted to become an author: When I was five, my mom purchased spiral bound notebooks in bulk at Sam's Club. Even though they were meant for the upcoming school year, I convinced her to give me one. It had a neon pink cover and wide ruled pages. I opened to the first page and wrote my first piece of fiction. I knew then that it was something I wanted to do for the rest of my life. Hardback, paperback, ebook or audiobook: Ebook, because this is the easiest way to get titles from around the world, especially in translation. The last book I read: Young Jane Young, by Gabrielle Zevin. I highly recommend it. 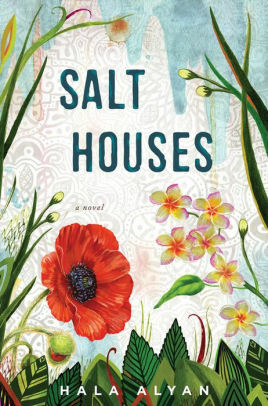 Book character I think I’d be best friends with: Alia from Hala Alyan's brilliant book Salt Houses. If I wasn’t an author, I’d be a: Actually, I'm not a full time author. I'm also a consultant who works mostly in education. I write curriculum, reports, and policy briefs for nonprofits and philanthropic organizations. Favorite decade in fashion history: The 1990s, because I am all about flannel. Place I’d most like to travel: I'd like to ride the Konkan railway from beginning to end. My signature drink: Filter kappi (coffee) in the morning, red wine at night. Favorite artist: Kara Walker for her art, Amrita Sher-Gil for her life story. Number one on my bucket list: Learn how to drive a motorcycle. This post contains affiliate links, which means I receive compensation if you make a purchase using this link. Thank you for supporting this blog and the books I recommend! I may have received a book for free in exchange for my honest review. All opinions are my own. Sign up for monthly emails from Hasty Book List including my favorite book each month and bonus content that you won't find anywhere else. Hasty Book List is an Amazon Affiliate.